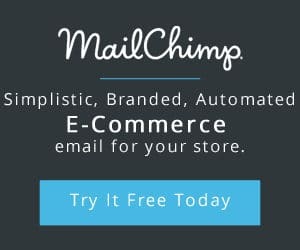 When you’re running a Shopify store you want to be able to add your staff members. Adding your employees will give each staff member their own login to use and their own account that they will be able to hold the password and also track which staff member makes what change. It’s the best way you will be able to manage employees and manage your store. Once this is done you’ll be able to add as many staff members as your Shopify account allows (depending on the plan) and then your store will be up and running smoothly.Manage who does what and what employees have access to certain areas of your store. 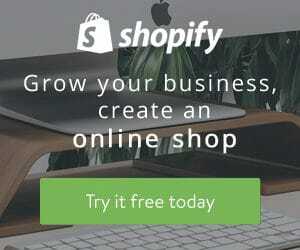 Learn more about Shopify here.